To celebrate the Rovers Centenary, Nepal Scouts is going to organize the First National Rover Moot and would like to invite local and overseas participants to celebrate this occasion. Basundhara Park & Komegani Park, Pokhara. 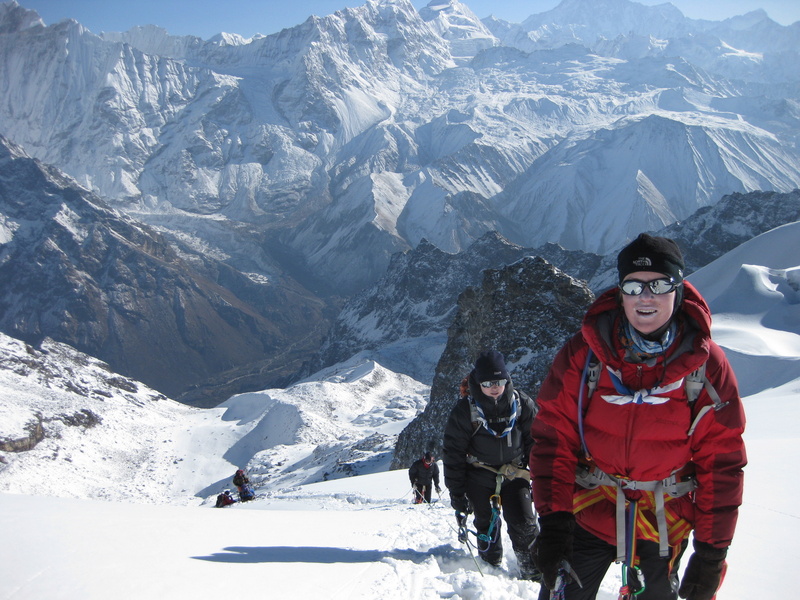 More info about Pokhara. 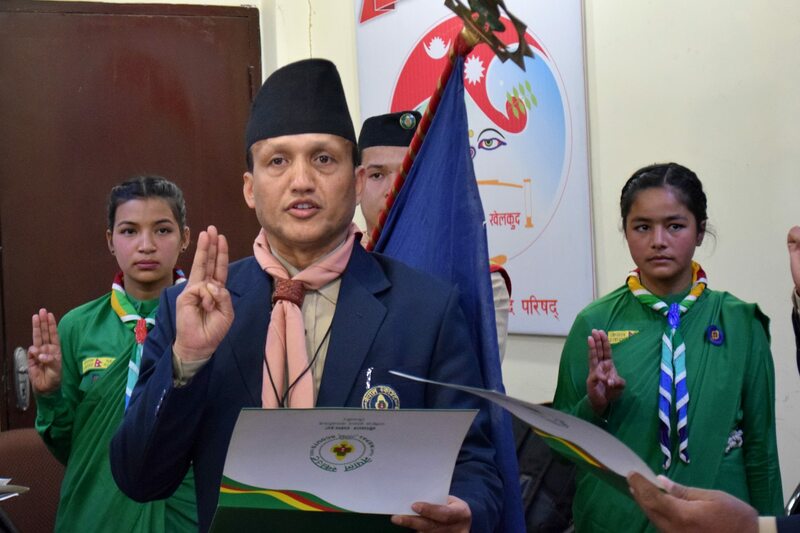 Overseas participant list must be endorsed and sent through National Scout Organization by 15 April, 2019. 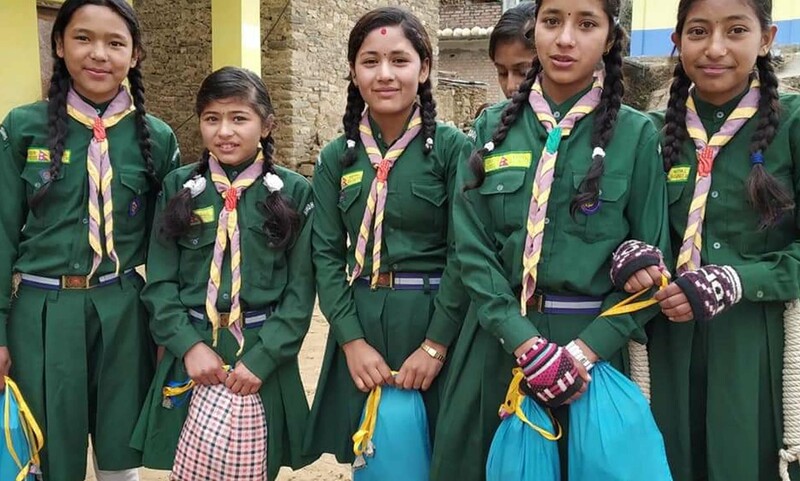 Local participants list must be endorsed and sent through District Scout Headquarters. The 2019 Juliette Low Seminar (JLS) is one event running in multiple hubs (up to 20 locations) in parallel. Different locations will be offered in different languages. The six and a half day programme will take place form the 14 to 20 November 2019. Young members who fit the criteria below will be invited to complete an online application where they will provide additional information and choose their preferred locations. 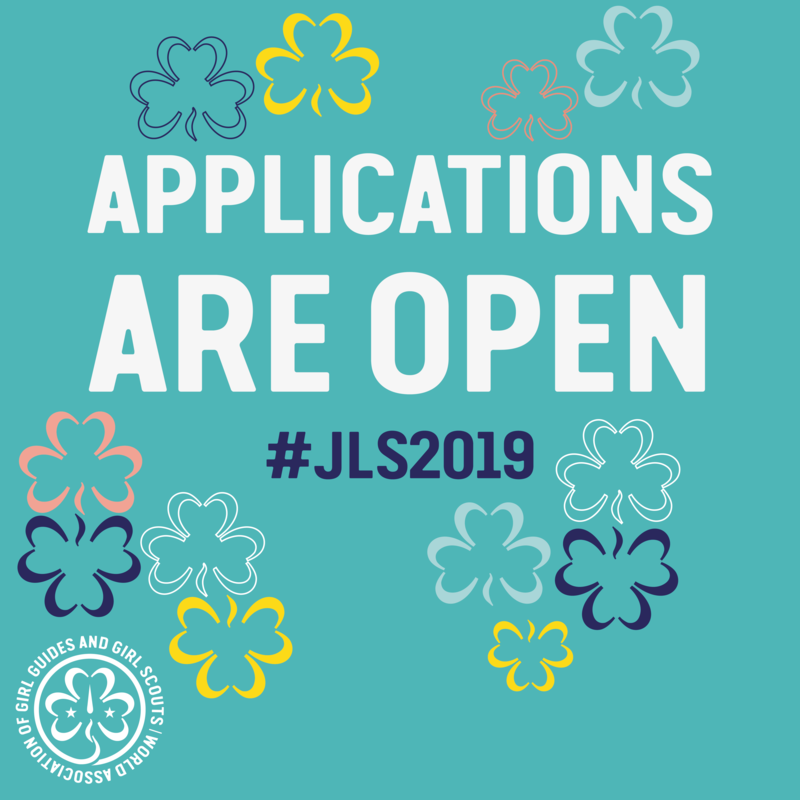 WAGGGS will then review your application and offer successful candidates a spot at one of our JLS hub events. 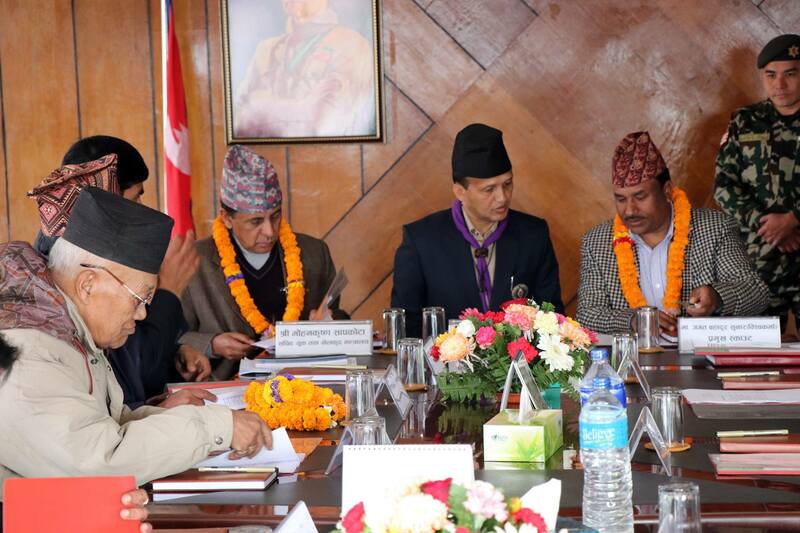 Committeed to designing and running a leadership experience in Nepal Scouts after the seminar. If you are interested and meet the below criteria, you can apply through your respective DHQ. 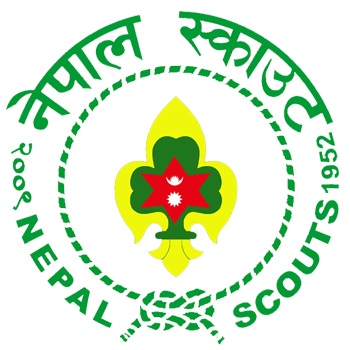 Nepal Scouts is organizing the Course for Trainer. We are requesting to the eligible ALT holders to contact your respective District Headquarters for the recommendation. 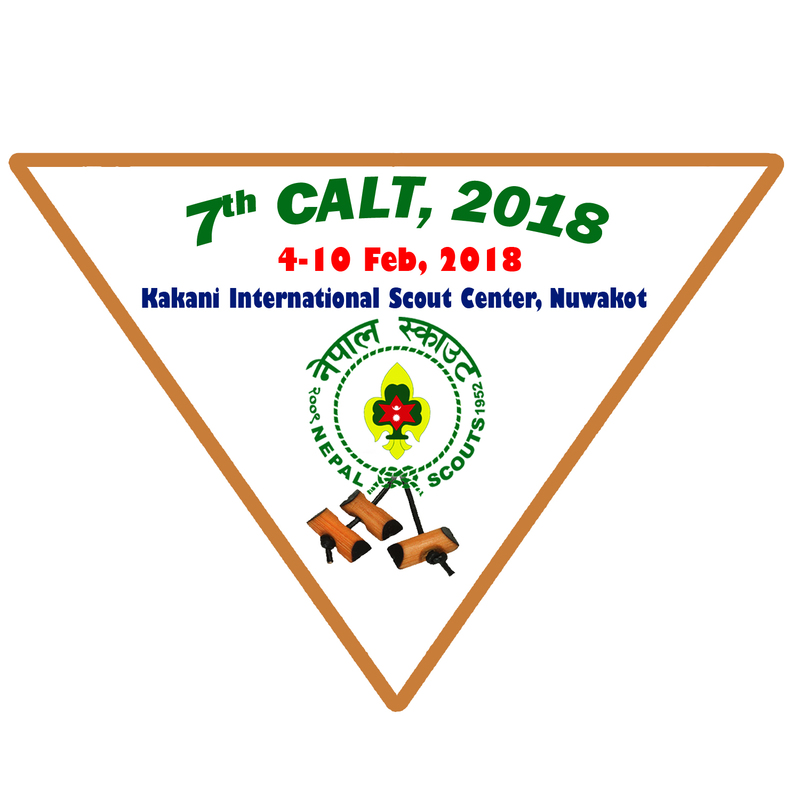 Nepal Scouts is organizing the Seventh Course for Assistant Leader Trainers from 2074.10.21 to 27 in Kakani International Scout Centre (KISC), Nuwakot. We are requesting to the eligible Woodbadge holders* to contact your respective District Headquarters for the recommendation.